This is hopefully the day the AIPAC control of our insane Congress comes to light for the average American watching propaganda news. The Jews running Israel run the US. They insist on full funding for their country while our Congress cuts funds at home ruthlessly. On brink of shutdown, all quiet at Capitol and Federal workers turn to prayer and preparedness while the impending ‘visit’ of our real ruler, Netanyahu, is TOTALLY HIDDEN by the noxious swamp creatures running the Washington Post. 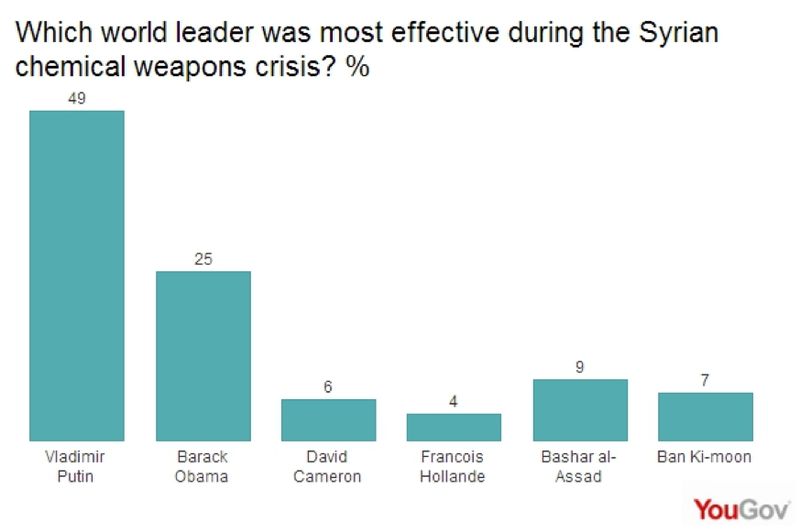 Americans doubt Obama’s effectiveness on Syria: note how Putin scores high and Assad scores higher than the British PM, Cameron. The French guy who inserted himself is lower than all players in this game. The awareness that the US and NATO are arming al Qaeda has slowly grown despite US media owners trying desperately to drive us into another war. The funniest of all is how the GOP is slamming on the brakes and will cease funding our government. To cover their AIPAC assets, they still will fund wars, just nothing for US citizens at home. Is Lack Of Sun On Skin Causing MERS In Saudi Arabia? The invention of air conditioning has actually made health problems worse for the general population. I grew up in the hottest of hot deserts and we had a ‘swamp box’ for cooling and when my parents got an air conditioner for the whole house, I noticed several things. One was, the air was much drier and my nose felt it right away. Also, once one was accustomed to it, going out into the heat was much harder on the body and lastly, air conditioners keep people indoors a great deal and fools the body into thinking it is almost winter so the urge to eat fatty, high calorie foods is overwhelming.